Now that the iPhone 6S if official, we're starting to get Galaxy S7 rumours thick and fast with a new report offering up a platter of details. Let's delve in. We're hearing from Korea media outlets (via GForGames) that the Galaxy S7 may pack a dual-camera system (yes, like the one in the HTC One M8) and tests are underway. The tech lets you change the point of focus amongst other near features, but hasn't exactly caught on yet. 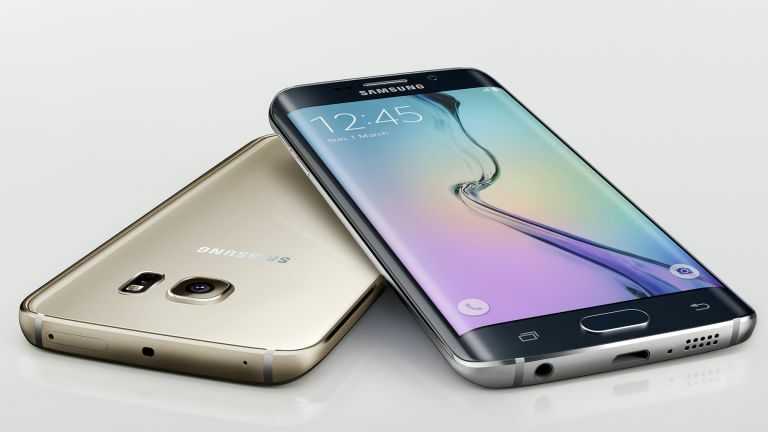 Onto the display: the Galaxy S7 will reportedly have a 5.7-inch screen. That's a big jump from the 5.1-inch panel that currently appears on the Galaxy S6 and S6 Edge, but it's largely down to the success of the Galaxy Note 5 which is said to be racking up more sales than the S6 Edge Plus. A previous leak hinted we may get two S7's, one matching last year's and a larger one. It also talks of models powered by both the Snapdragon 820 and Samsung's own Exynos M1 chip, but most units will apparently ship with the latter. As for when we might see the S7, the report claims the phone will be unveiled in February at a Samsung event, instead of its usual MWC slot. This fits with an earlier report about the company's new, faster production process. As always take this with a pinch of salt until we hear from Samsung. Either way, the S7 will need its A-game to take on the new and improved iPhone 6S.